and Party Bands in all of South Florida! The most professional, and exciting entertainment to hit south Florida in years! Four Star-Quality front singers, each singing a diverse repertoire of music from the 50’s to today. A six piece backup band featuring 3 hot horn-players. This is the ultimate party band for the most discriminating client. Nothing else like them in Florida. Four different costumed ‘looks’ for the band - from formal to outrageous! 4-part harmony in every song! Choreography and the hippest moves on stage. Every song played authentically! 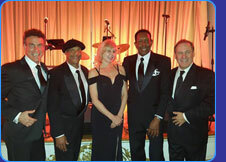 Performing at world-class venues for more than 25 years, this band combines superstar talent, with Emcee Steven Chase, who has played more celebrity weddings than any other bandleader in America! 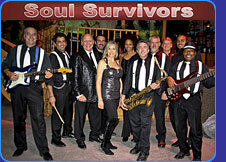 The most elegant and upbeat band for Palm Beach Galas, Boca Raton Weddings, and Naples parties. Featured in Modern Bride as “one of the best wedding bands in the USA” year after year. Ask any socialite in Miami - They LOVE this band! This band is a powerhouse of fun! They pretty much do it ALL! : Top 40, Pop, Latin, Disco, Motown, Rock, R & B, Swing, Jazz, Country, Reggae... and every song is true to the feel of the original recording. Bilingual, they can do 50% Latin music if required. 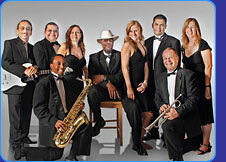 From Palm Beach to Jupiter to Naples & Ft Myers, this band is Florida’s #1 requested band at hi-end country clubs. Bandleader Neil K. will spend as much time as you like planning your event. Mirage is truly one of South Florida’s perennial favorite wedding & corporate bands with a cast of high-energy performers. The band has a dynamite three-piece horn section available, and fabulous female vocalist. Mirage plays a wide repertoire of music featuring classic songs from the past four decades and the best of today’s dance hits. Most importantly, the band is tight; the performers are exciting and an atmosphere of fun pervades every Mirage performance. A great mix of musical styles that will entice all ages out to the dance floor. 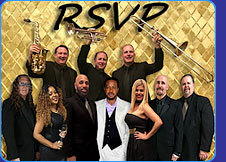 RSVP is well versed in both American and Latin dance music from several decades. 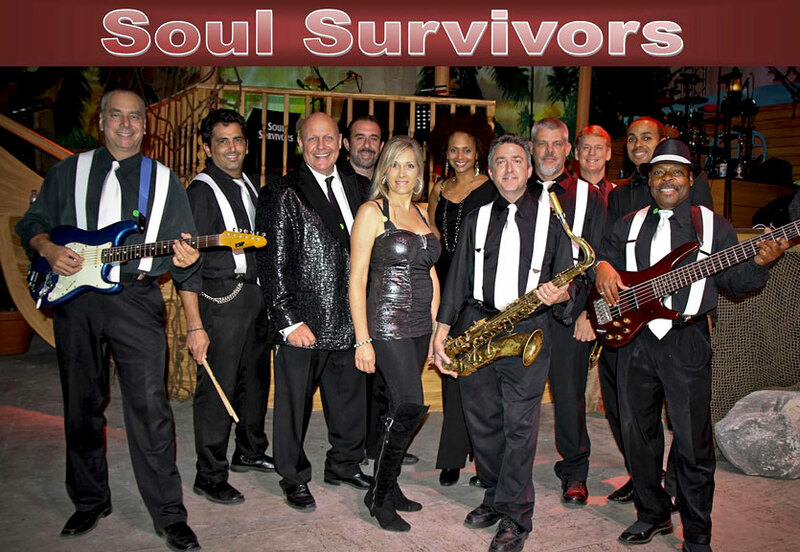 From weddings, to corporate to galas, this band will make sure your event is a memorable success! ©2019 Chase Music & Entertainment - South Florida Weddings and Wedding Entertainment - Miami FL. All Rights Reserved.